How do agents show you they are 100% committed to serving your real estate needs? With a Representation Agreement! It is the highest form of representation which includes some fiduciary duties and our pledge to provide our best efforts on your behalf. With our Home Purchase Savings Guarantee Program, Buyers save $5,000.00 on their home purchase. Learn more about our program. Are advisers and advocates during the entire buying process. Take the time to understand your needs and wants. Strive to attain as many of your needs as possible in spite of market or financial constraints. 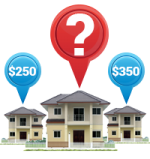 Research homes in the area and sort through the active listings to be able to make suggestions based on your needs. Assist you in narrowing your search until you have identified your top choices. Handle the ins and outs of negotiations. 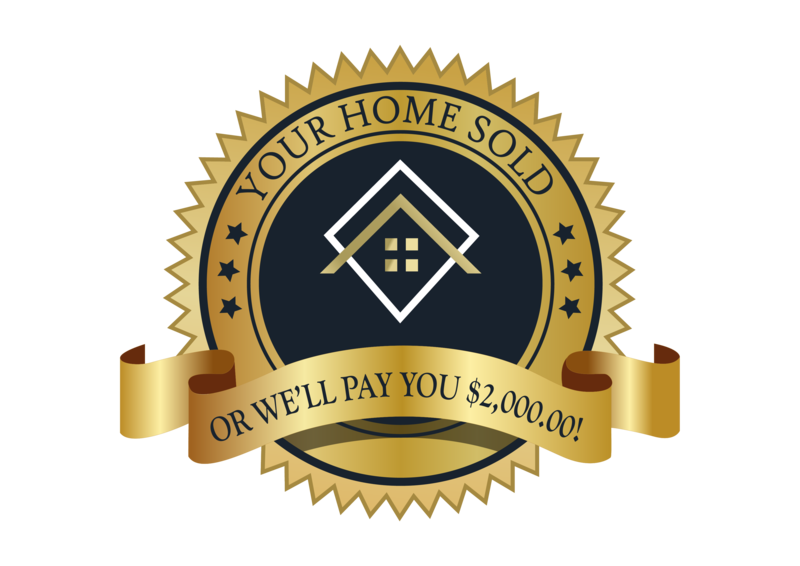 Prepare and make offers on your behalf. Walk you in addressing all contingencies in an effective and timely manner. 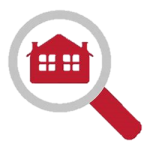 Inspect what is expected of all parties involved in the transaction. Inspect all closing documents to make sure your interests are protected. Search line an agent. Find your home! How to Avoid 9 Common Buyer Traps Before Buying. Don’t Give Another Cent in Rent to your Landlord! How to Avoid the 6 Biggest Mistakes Home Buyers Make. Secure the Best Financing Rates when Buying a Home. Buy a Home with Little Money Down! What you MUST KNOW Before you Buy a Fixer Upper Home. 10 Secrets Every New Home Buyer Should Know. How to Save Thousands of Dollars When you Buy a Home?